For years, going to the vet when my bird was sick was a completely stressful experience. Before I started to have an understanding of avian illnesses, and LONG before I found an avian vet (before I even knew they existed), the experience would leave me dazed and confused. This is not a good feeling when your bird is sick and in need. 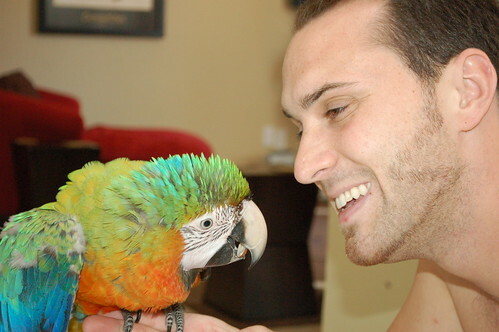 In the world of parrot ownership, we use the word “bonding” a lot. By definition, bonding means to “establish a relationship with someone based on shared feelings, interests, or experiences” but we parrot lovers know that it means much more than that. 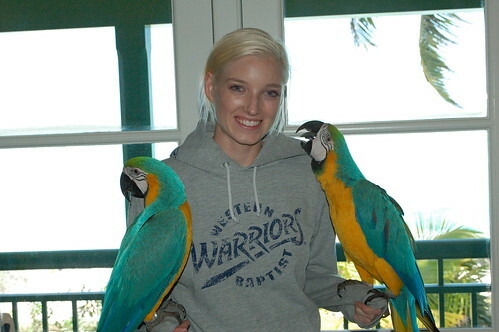 Did You Know That YOU Are A Bird Trainer? Does the idea of training your bird put you off? Are you thinking: “I don’t want to train my bird, I just want it to behave”? Are you unwilling to begin a process that you might not have the time or energy to commit to? I get it. Life is busy and complicated enough without having to delegate time to training an uncooperative bird. 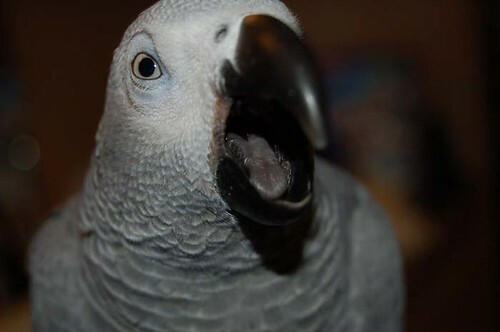 Everyone, at one point, will experience a behavior problem with their bird. Everyone. Even us. Problems come in all shapes and sizes – from annoyances like begging for food while you are having dinner, to violent attacks on family members. 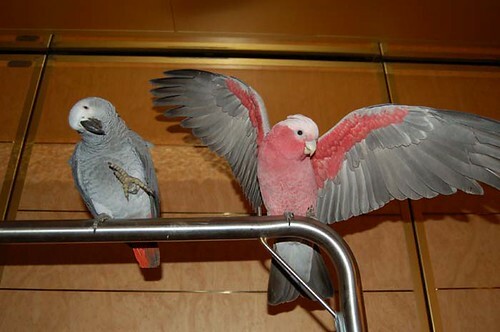 Every owner, at some point, has to admit there is something about their bird they would like to change. Is Your Bird Mean? Maybe It’s Just Afraid! We hear it all the time, but none of these statements are actually true. It’s fair to say that everyone who gets a parrot has the hopes that theirs will be a playful and interactive member of the family. Many people are disappointed to find that isn’t the bird that they got. 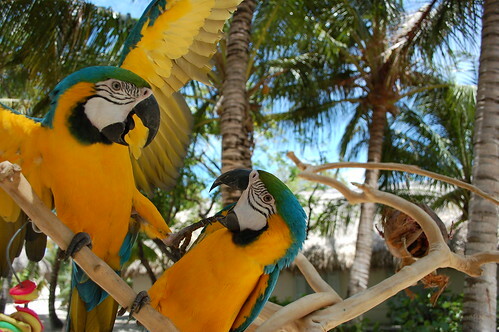 Birds, both wild and captive, use this method of learning often. Typically, having something to use as a template, which can be referred to often, teaches most effectively – especially when there is a lot of information to absorb.